Sometimes even a mountain runner needs a helping hand! 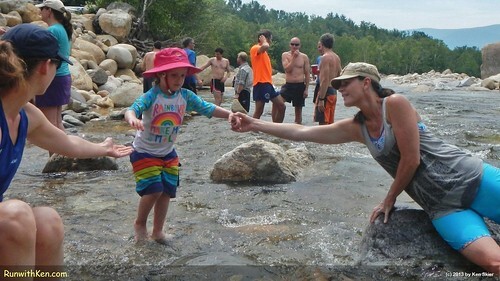 After the Acidotic Racing Loon Mountain Race in Lincoln, NH. Sometimes even a mountain runner needs a helping hand! After the Acidotic Racing Loon Mountain Race in Lincoln, NH., a photo by runwithken on Flickr.